PR sample Estee Lauder Double Wear Instant Fix Concealer + Hydra Prep is a new dual-ended concealer that features a hydrating serum primer on one side and a long-wear concealer on the other for flawless coverage. Prep. Conceal. Go. 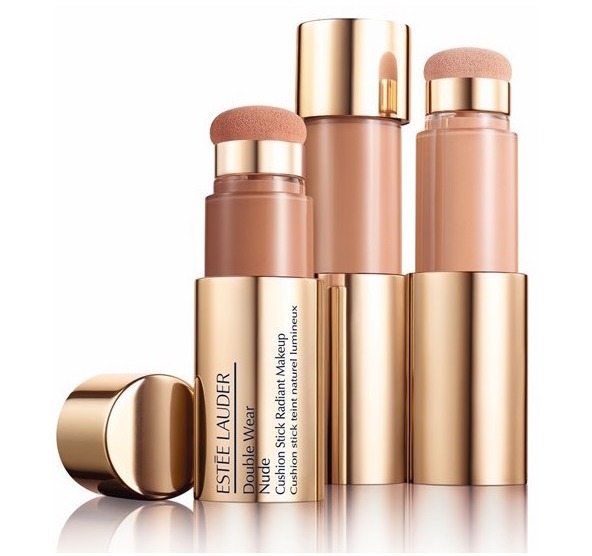 Estee Lauder Double Wear Instant Fix Concealer + Hydra Prep is a multi-tasking, two-sided prep and concealer tool. Eyes look brighter, more radiant. On one side there’s Hydra Prep serum for an instant hit of hydration. Helps smooth fine dry lines and lets concealer glide on smoothly and blend seamlessly. Reapply it throughout the day to quickly reboot and refresh your look. 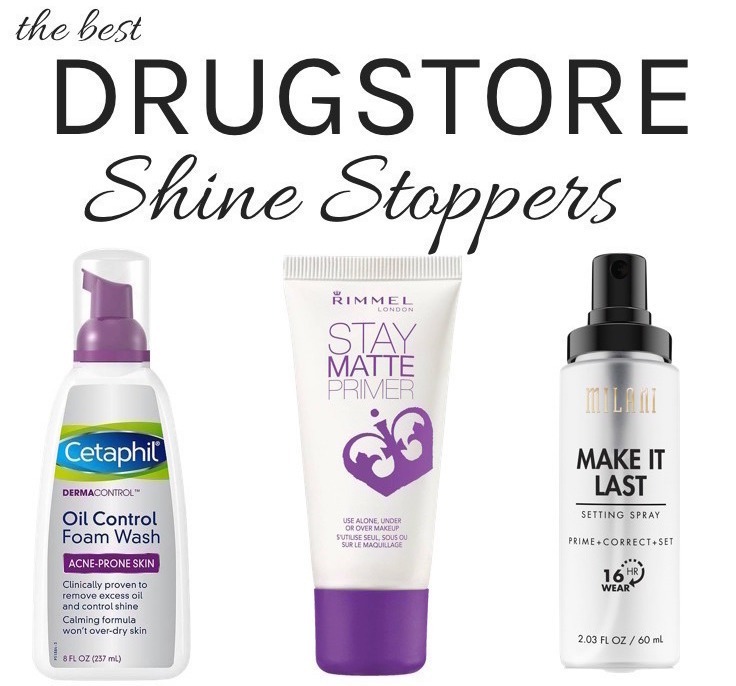 With my dry skin, I like all things hydrating when it comes to skincare or makeup! So when the new Estee Lauder Instant Fix Concealer + Hydra Prep came across my desk, it seemed to be right up my alley…a multi-tasking tool that hydrates, primes and conceals at the same time, YES please! The “Hydra Prep” side has a rosy pink-toned serum primer that contains moisturizing ingredients like hyaluronic acid, vitamin E and glycerin. It’s a silky-smooth, super lightweight formula that hydrates really nicely…it’s not at all greasy or heavy. Since my under eye area has a tendency to be dry, I really appreciate this hydrating prep serum! It comes with a paddle tip for easy application. So the first step is to apply the serum primer and let it soak in for a few seconds. Then apply the concealer on top. The serum does help to let the concealer glide on smoothly. 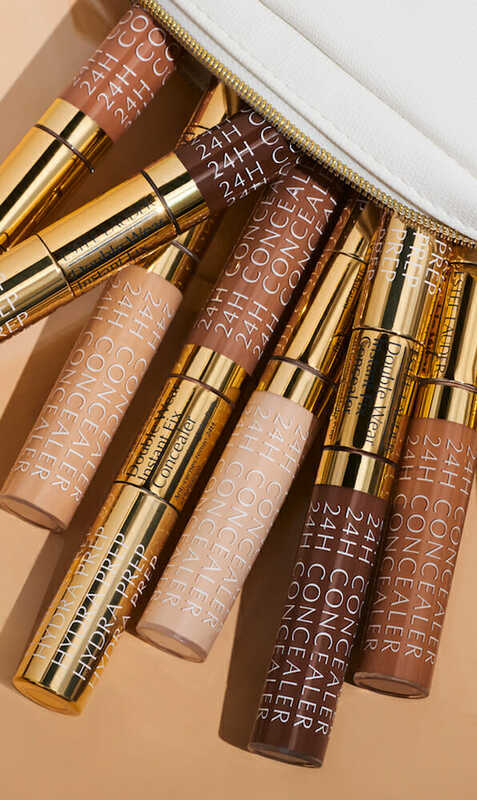 The concealer itself has a creamy yet lightweight formula that doesn’t feel thick going on the skin and blends very easily with a natural satin finish.True to its claims, the concealer is well-pigmented and provides buildable medium-to-full coverage. It does a great job of concealing dark circles and brightening up my under-eye area (making me look much less tired than I really am!) It also works well for the rest of the face, concealing any redness, discoloration and blemishes. As I said, the satin finish is very natural – not too matte, neither dewy and just makes me look fresh-faced. The best part though is that the formula doesn’t settle into my fine lines, nor does it get flaky or crease by the end of the day. And I don’t even set it with a powder. The 24 hour wear claim is obviously a bit extreme (no one should be wearing their makeup for that long anyways!) but this concealer wears beautifully all day (for a good 9-10 hours) without creasing or fading. I have been using it almost everyday lately. The coverage is still going fairly strong around the 10-hour mark when I take off my makeup. Estee Lauder Double Wear Instant Fix Concealer + Hydra Prep comes in 22 shades, which is pretty comprehensive. The 3 shades I have are 1N Light, 2N Light Medium and 3N Medium. Each of the shades in this concealer range are available in Cool (C) undertones, Neutral (N) undertones and Warm (W) undertones. Overall, Estee Lauder Double Wear Instant Fix Concealer + Hydra Prep gets a two thumbs up from me! The formula is lightly hydrating but not heavy, blends beautifully and doesn’t crease or fade throughout the day. Not only does it conceal my dark circles but also blurs the appearance of fine lines very nicely, making my under eye area look smoother and hydrated. Not to mention, it’s oil-free, waterproof and humidity-resistant. If your skin is on the drier side, this concealer would be a worthy addition to your makeup bag! It’s also a great option for mature skin. Available for purchase exclusively at Ulta Beauty and esteelauder.com for $28. NYX Hydra Touch Oil Primer Gets Me Glowing!